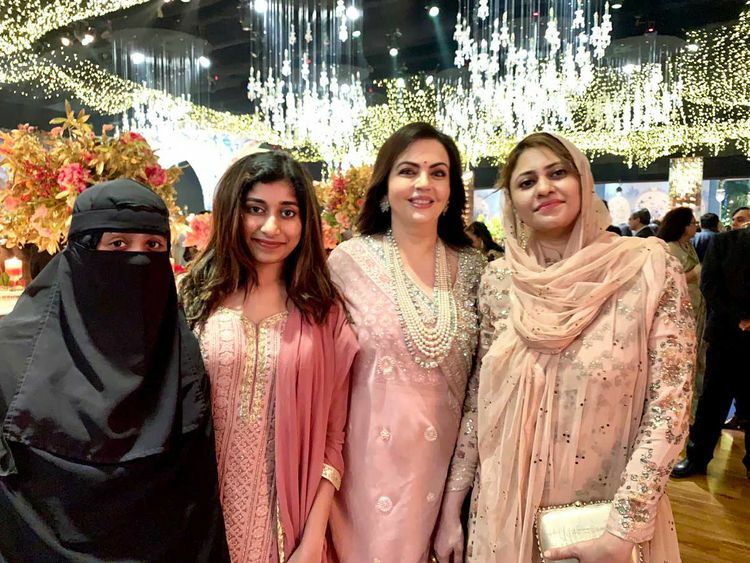 Mumbai: Oscar-winning Indian music composer A R Rahman, who was trolled on social media as his daughter Khatija wore a niqab (face veil) at an event, defended her "freedom to choose". 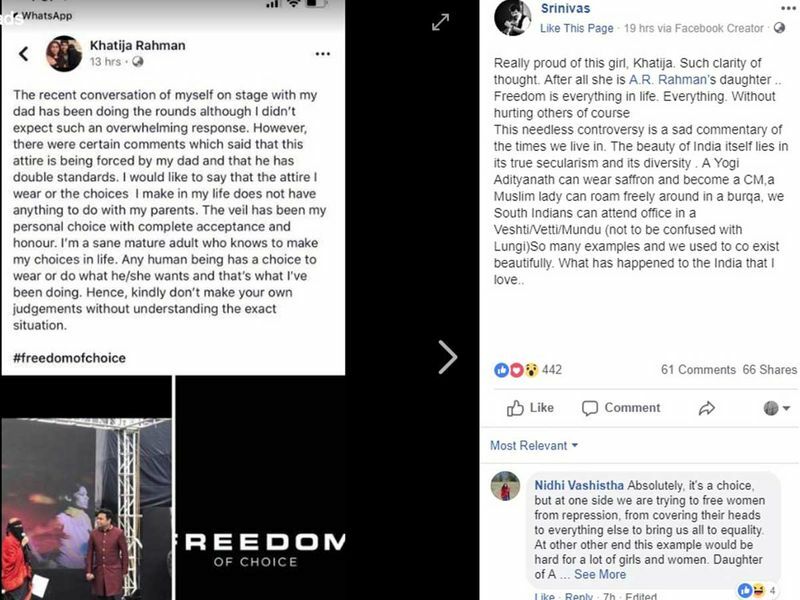 Rahman received flak on social media after his daughter in niqab shared a stage with him. 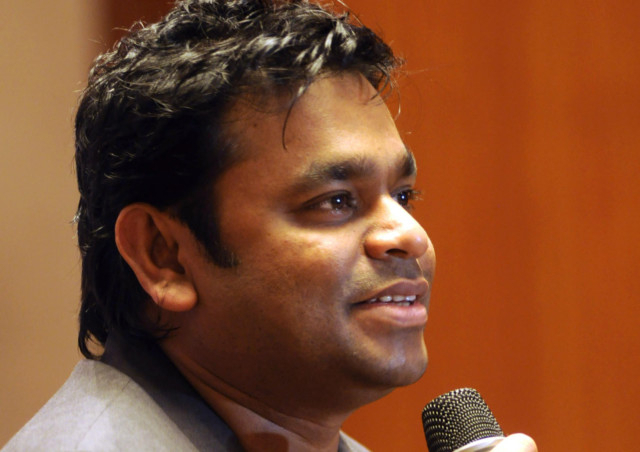 The event was to celebrate 10 years of the movie 'Slumdog Millionaire', which had won Rahman an Academy award. His daughter had shared the stage with him during the event. She wore a black saree and her face was covered with only her eyes visible.